...and thought I'd say "Hi" to everyone here! 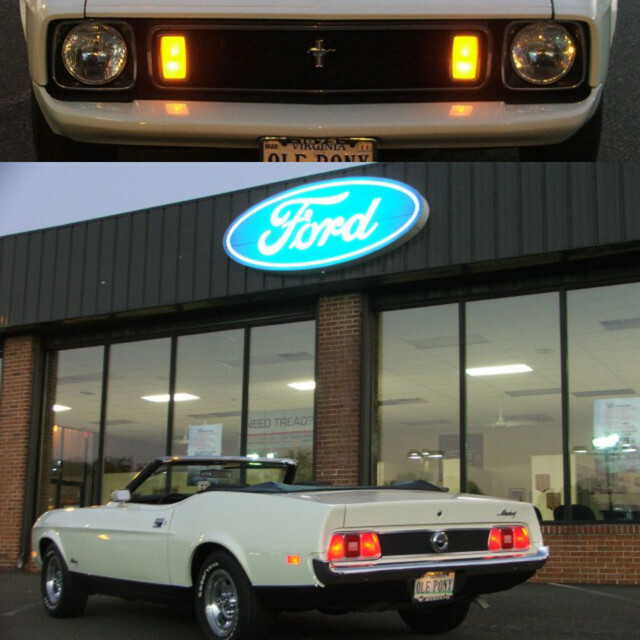 The Name is Chris, located close to Frankfurt/Germany, and looking at a 73 Mach 1 since two weeks. Being new to Mustang, but not to US muscle cars in general, I am still on a fact and tips & hints gathering trip through the web. Welcome to the site from Virginia. I'm sure you will find a lot of good information here. If you find a Mach 1 your thinking of buying post up the details and pictures and you receive a lot of constructive advice. Willkommen zu Ihnen aus Florida! Welcome to you from the State of Florida!